One of the first things people realize when "cutting the cord", or more accurately the moving away from conventional sources of TV or Movie viewing, is the lack of commercials. Yes, one of the many benefits of cord cutting is no longer having you're TV show or Movie interrupted by commercials. Initially people rejoice at the thought of how much time is saved by not having to watch commercials. However this bliss of being able to truly binge watch TV or Movie's soon brings with it other problems. Hold on a second Mass, what kind of problems can we possibly encounter by not watching commercials? Well, for starters, without commercials you don't really know what new Movies are coming out, you don't know when your favorite TV show is playing next or when it starts up again. Heck you don't even know what new TV shows are coming out. Wouldn't it be cool if there was a service that could integrate with the streaming programs and add-ons you use, and notify you when your favorite TV show was starting up again, or tell you new episodes are available. How about if it could also keep track of all the Movies you've watched, and let your Facebook friends know. Well not only does Trakt.TV offer a free service to accomplish the above mentioned issues, but it allows for that information to be shared between all the devices associated to that account. No longer, will you be in bed, having re-watched the first ten minutes of a TV show episode only to realize you already watched it in the living room. As if that wasn't enough, Trakt.TV will analyse your TV and Movie viewing habits and make recommendations as to future shows or Movies that others with similar tastes have recommended. How much does all this cost? Well you can get all the features I've mentioned above with a free account, however that's just the tip of the iceberg. 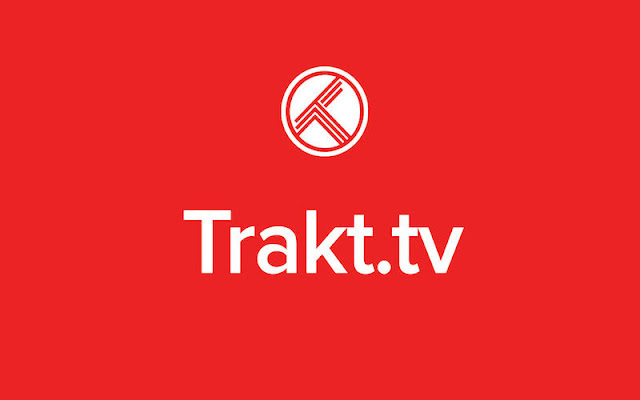 Check out Trakt.TV's website here for a full list of features available and costs associated with being a VIP member. So to everyone I say, stop wasting your time and head on over to Trakt.TV to sign up for a free account. Then when you're done, creep some co-workers so as to keep the water cooler talk fresh and flowing.